IP camera systems are now fairly widespread and Simec Security have been installing IP based products for over five years and have built up a vast knowledge base. The most obvious advantage with IP technology is the picture quality, cameras are now available in ever increasing resolution options and with the emergence of 4k cameras the IP platform is now firmly established. 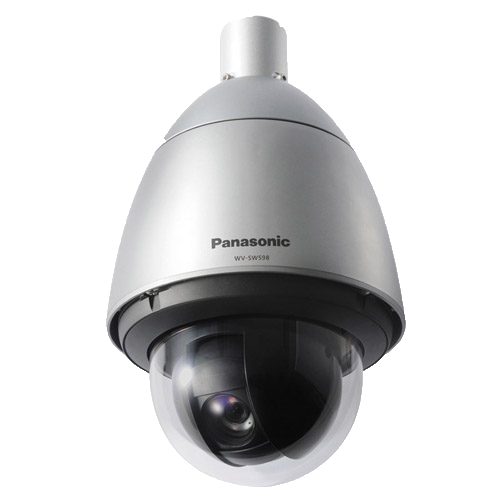 Analytics are also a key advantage to IP based camera platforms, from simple cross line detection to people counting and heat mapping, to more advanced features such as face matching, dwell times or loiter alarms. With Simec Security you also have the bespoke option of written applications created by our in house software development team and the possibilities for your system are endless.